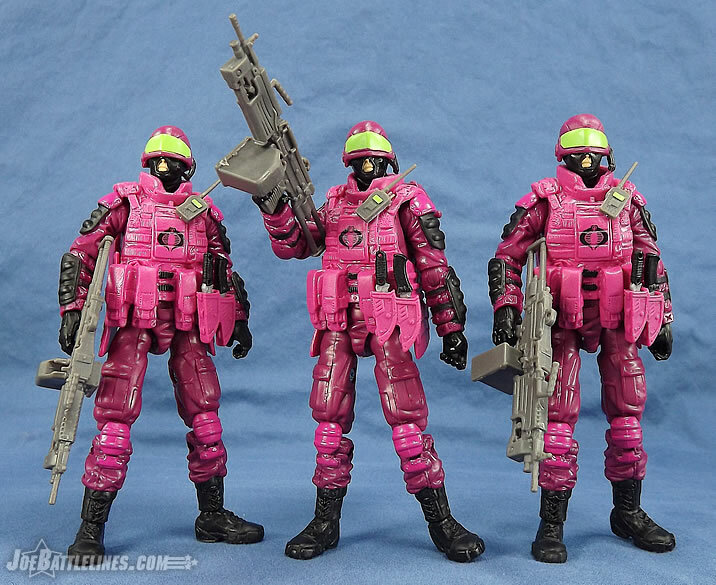 Even with Botcon 2014 in full swing, the G.I. 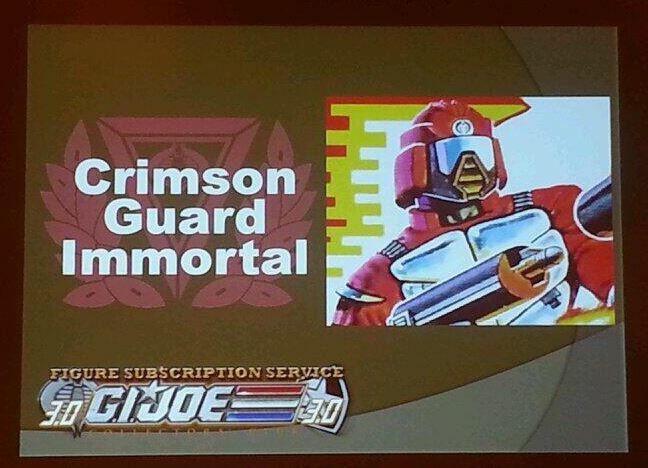 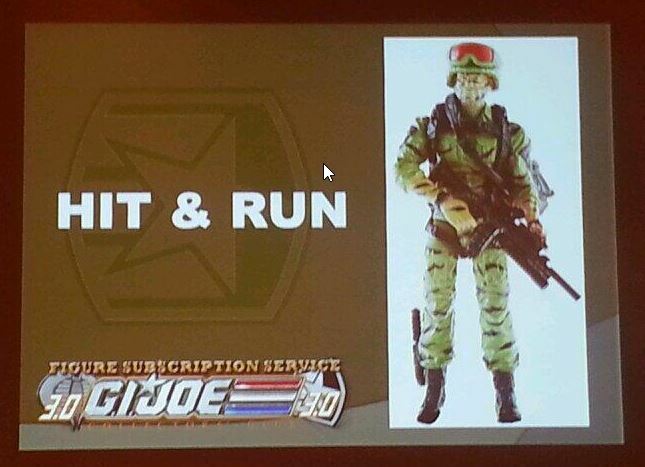 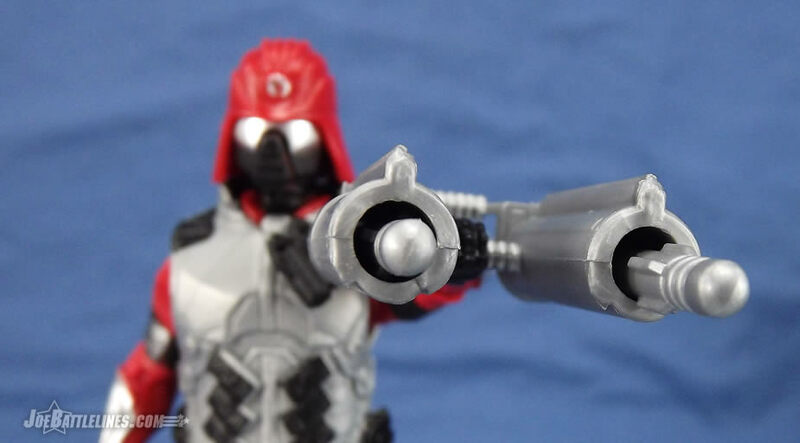 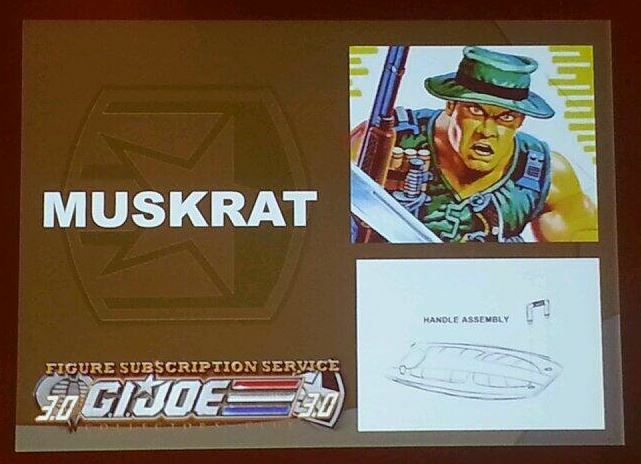 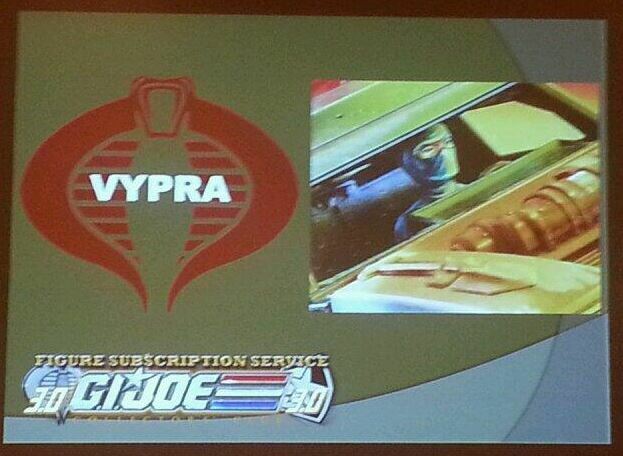 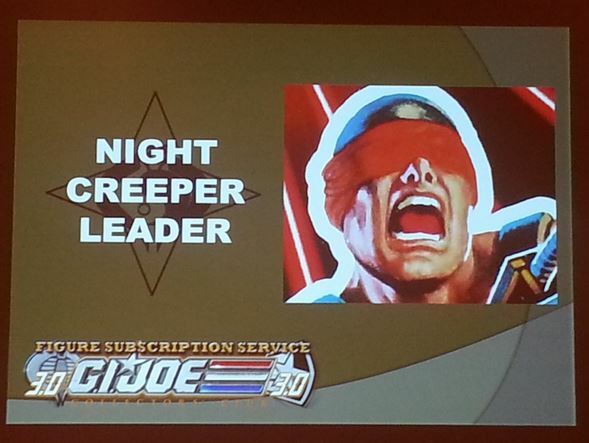 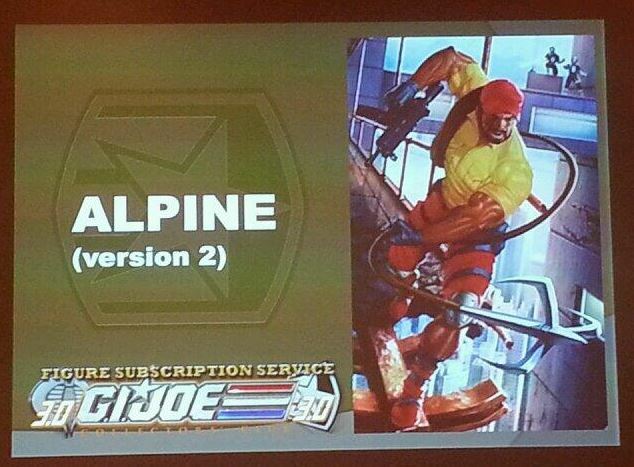 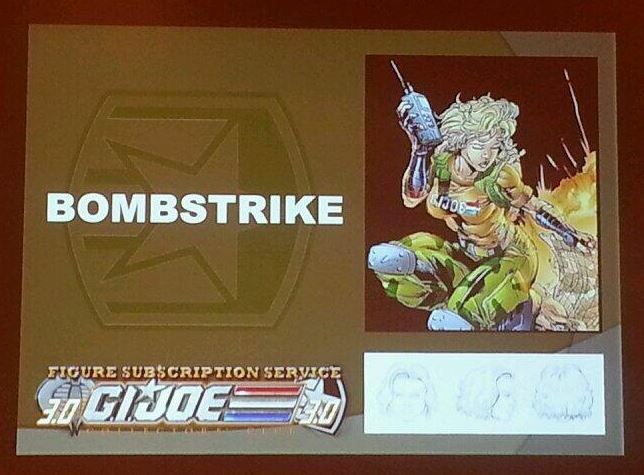 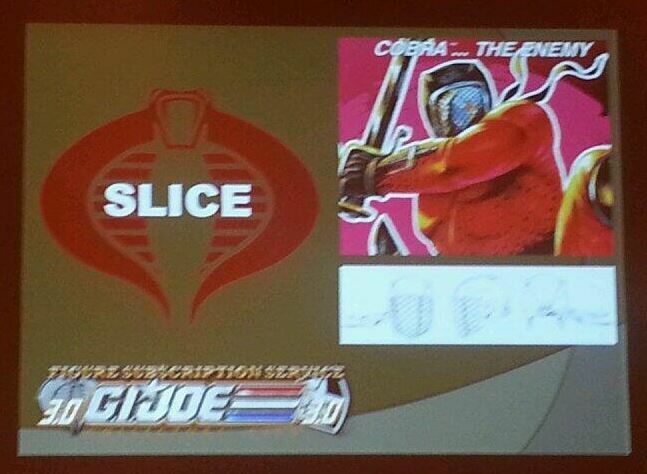 Joe Collector’s Club gives fans one more preview of Figure Subscription Service 3.0. 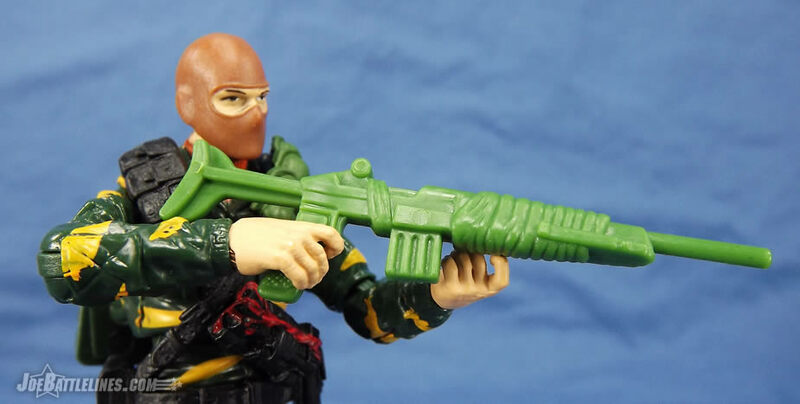 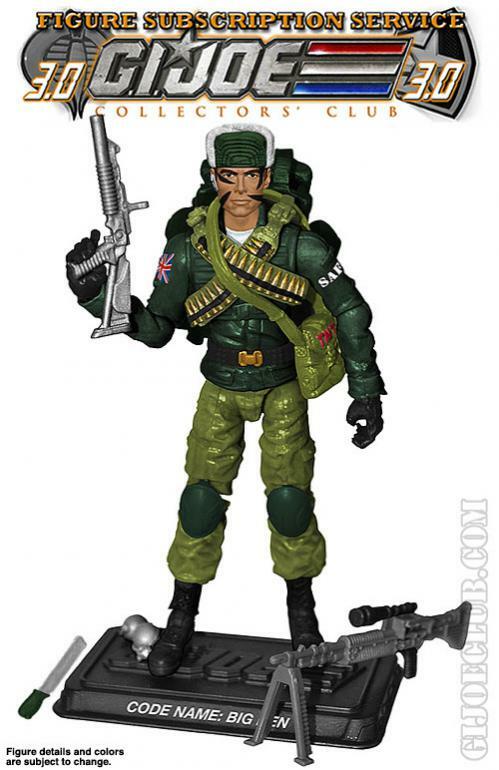 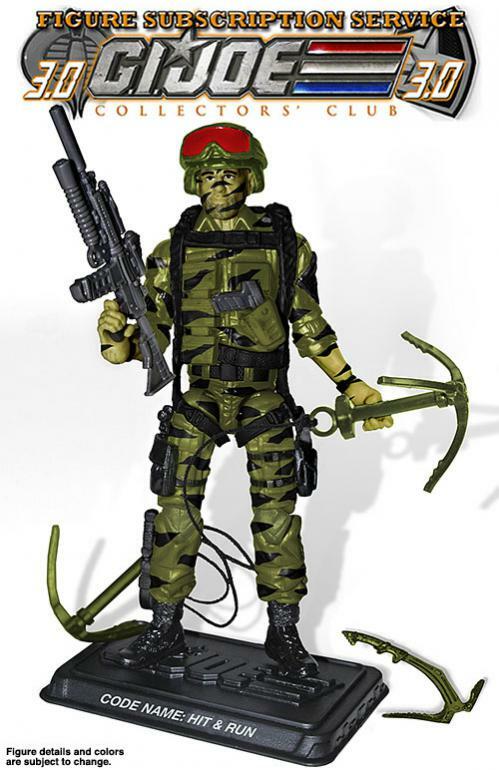 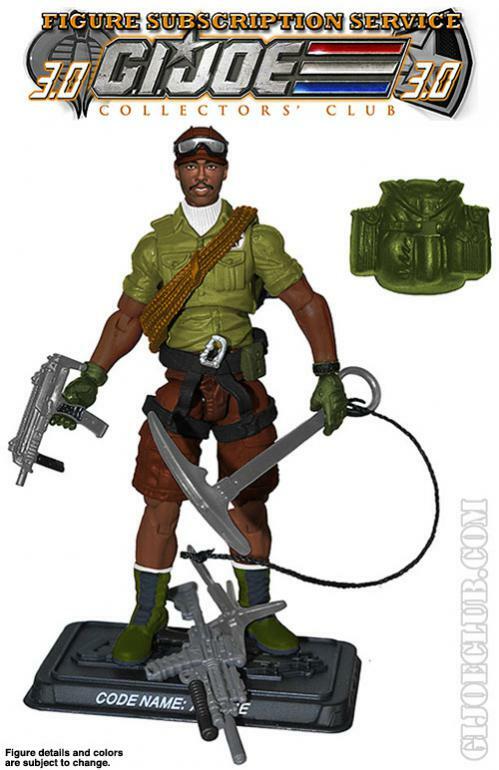 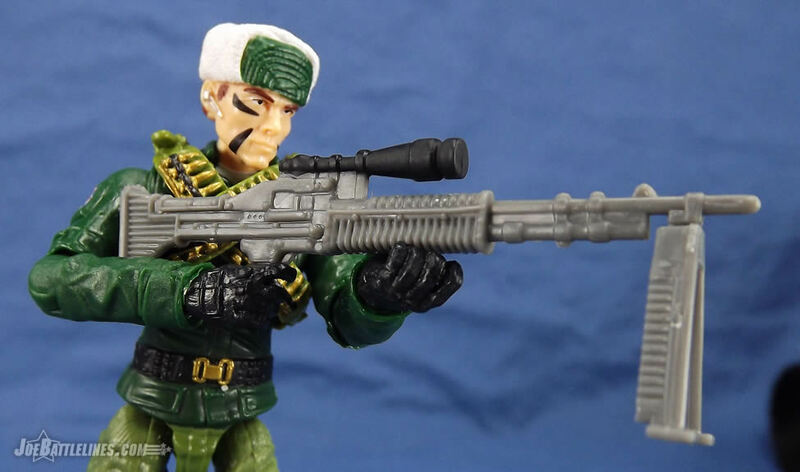 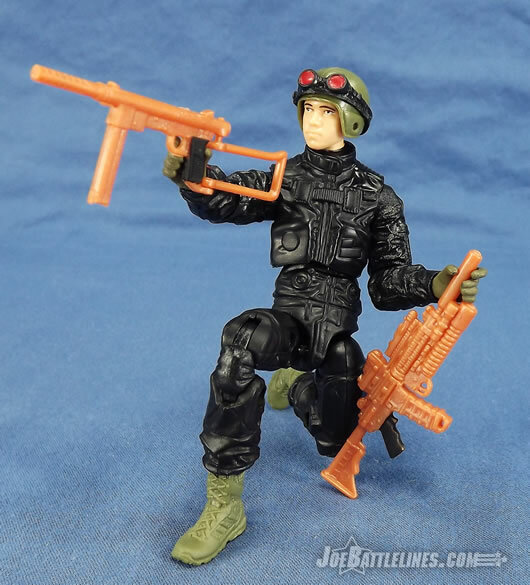 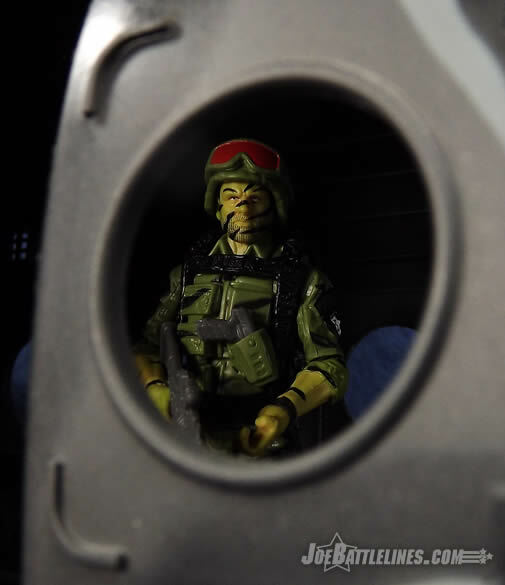 Meet Special Action Force Commando – Big Ben! 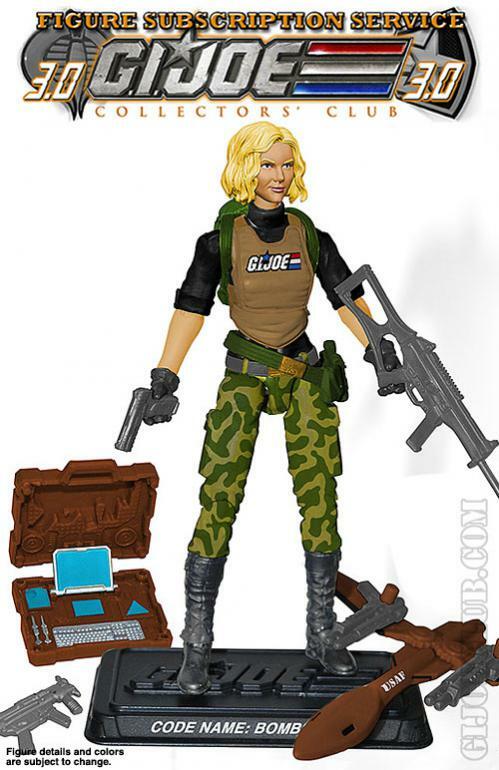 Look at this image it’s pretty clear that the G.I. 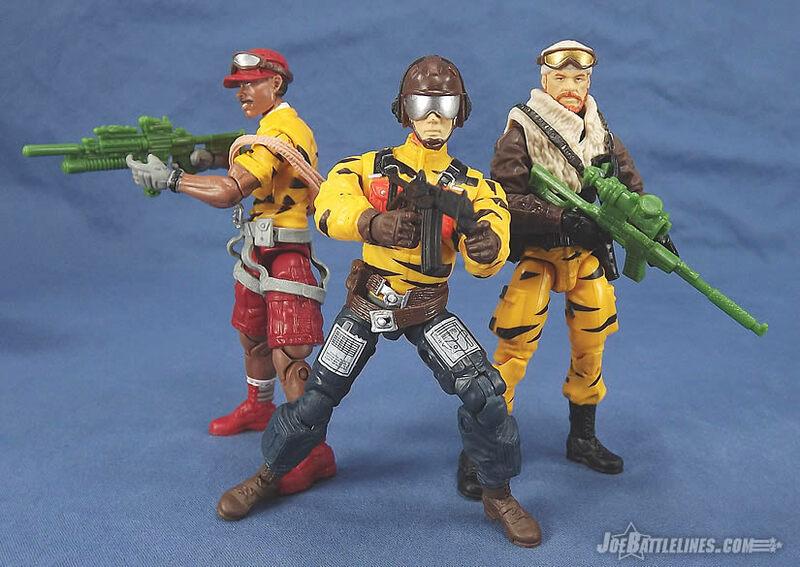 Joe Collector’s Club design crew is a fan of the 1991 original version! 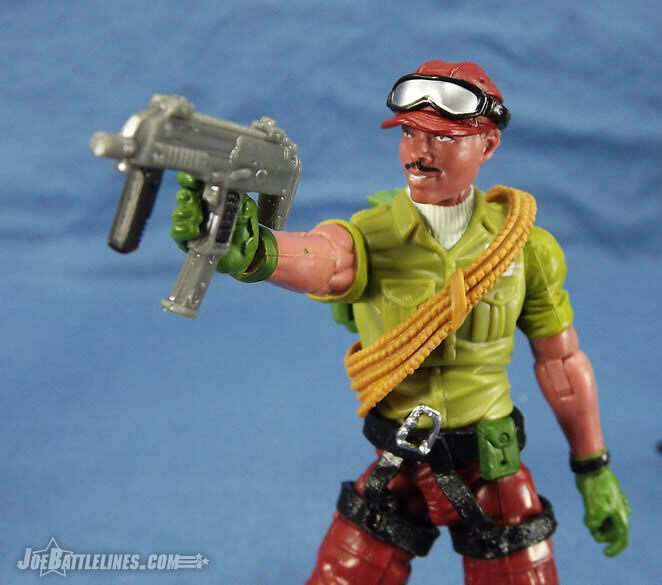 In terms of body construction, I see a lot of parts that were recently used for the Night Force Lt. Falcon— and that’s not necessarily a bad thing. 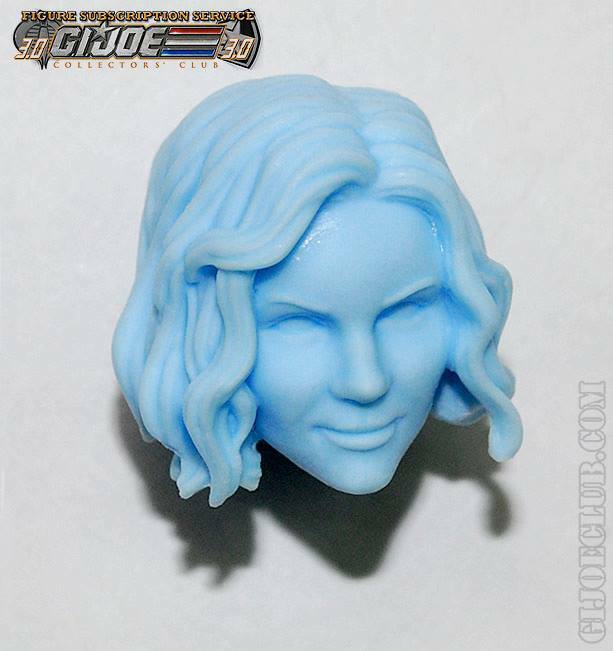 Plus, a brand new head from Boss Fight Studio is always a welcome sight. 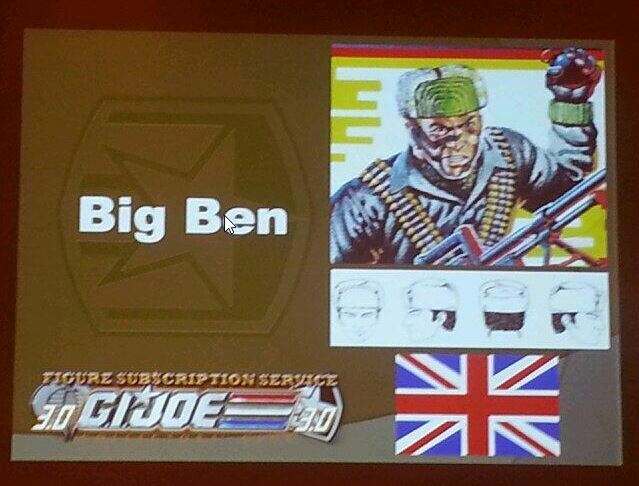 I like the Union Jack on the right hand shoulder which better reflects Big Ben’s origins. 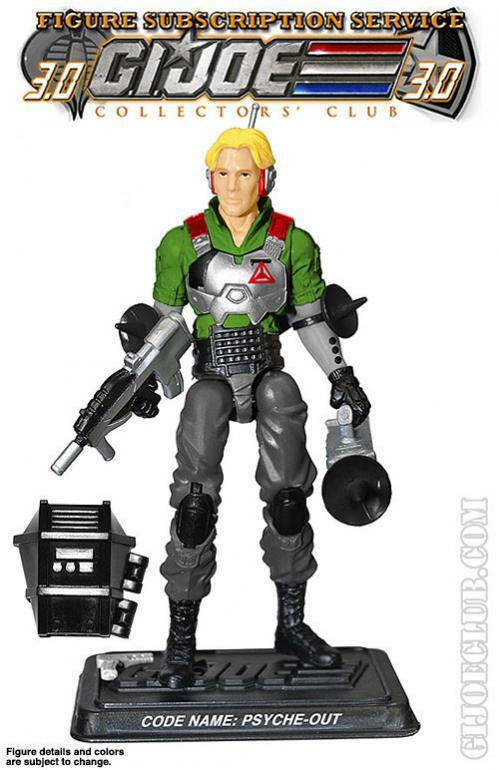 Plus, making him a formal member of Action Force means that Quarrel and Bombardier have some company now! 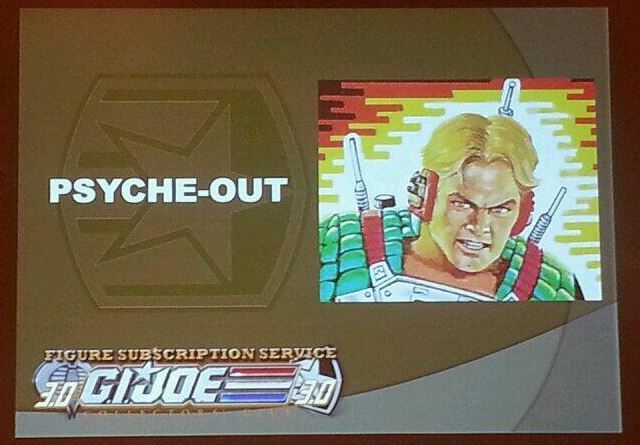 If you’ve not already subscribed to the G.I. 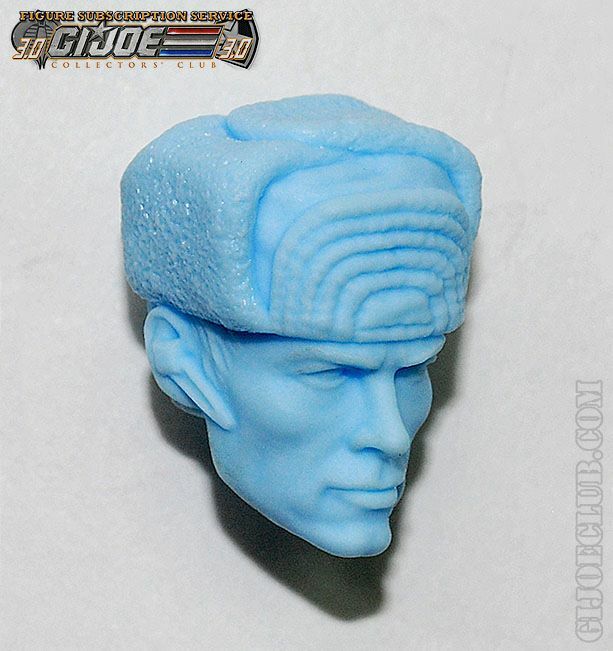 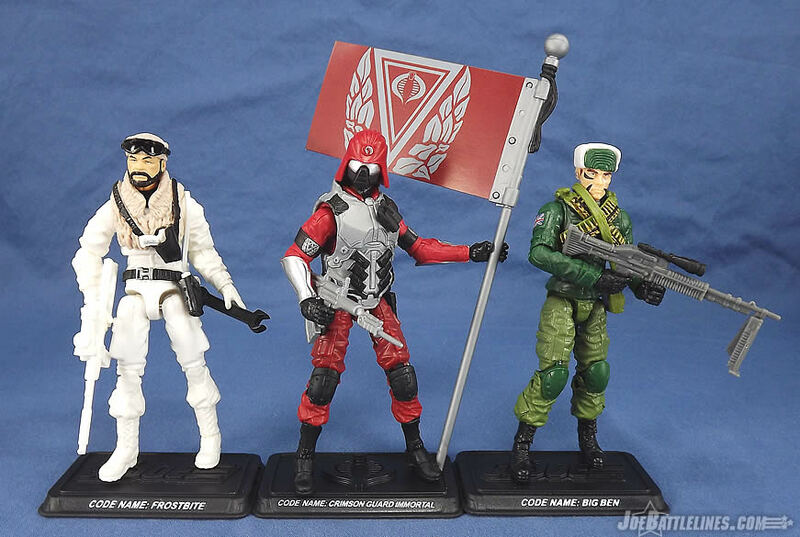 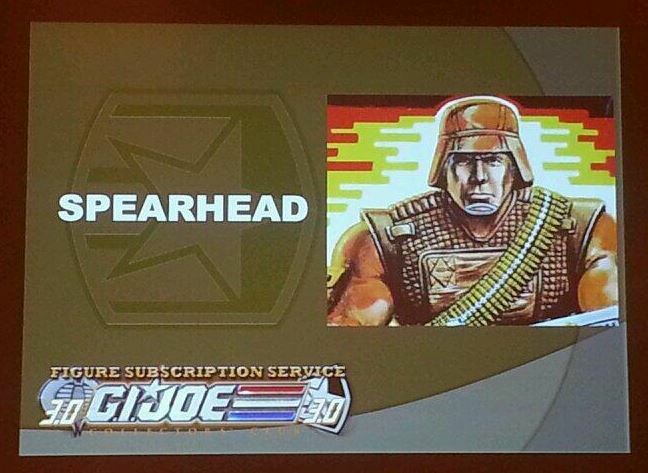 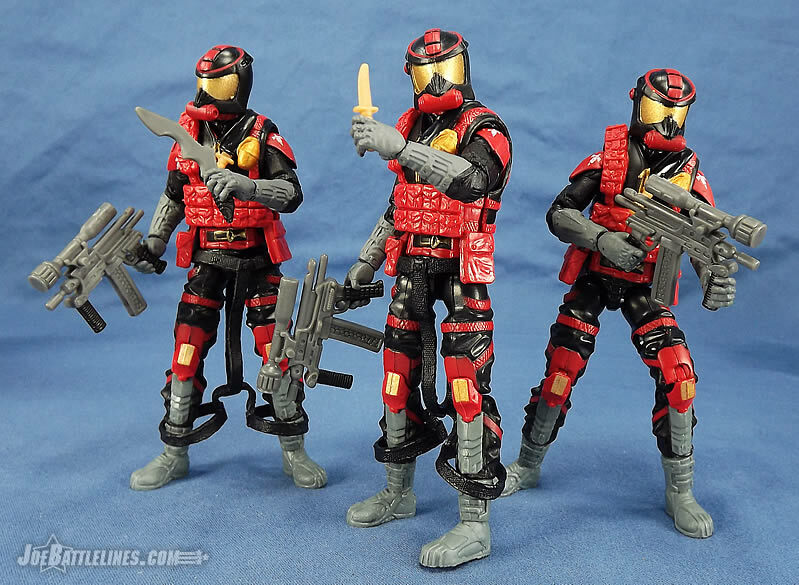 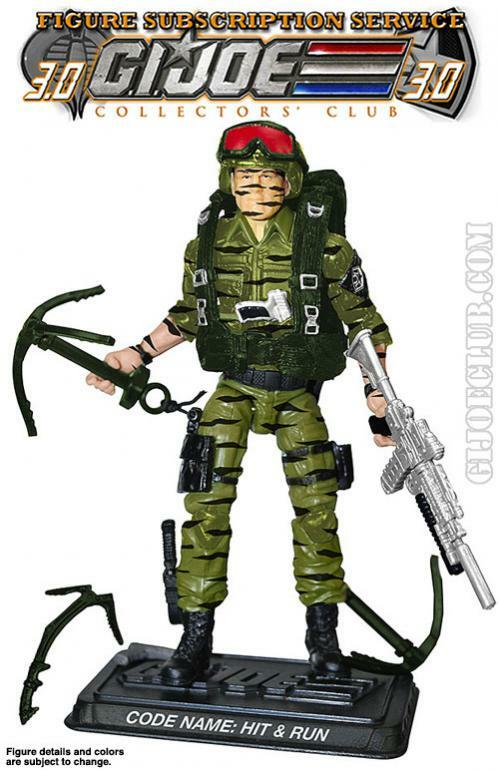 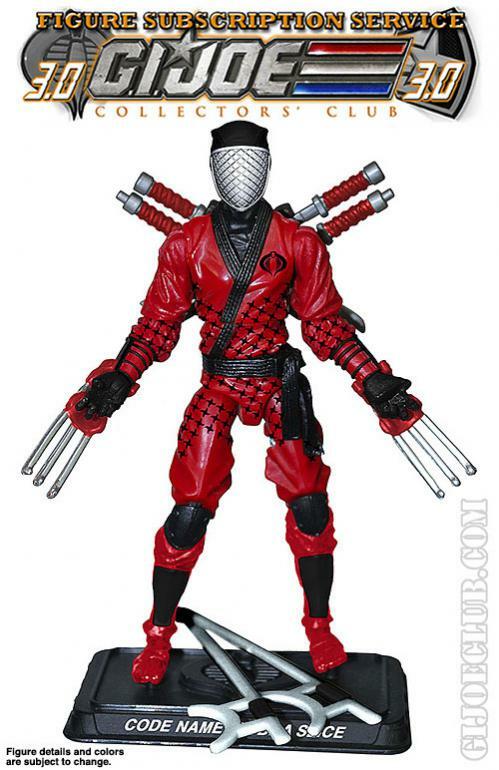 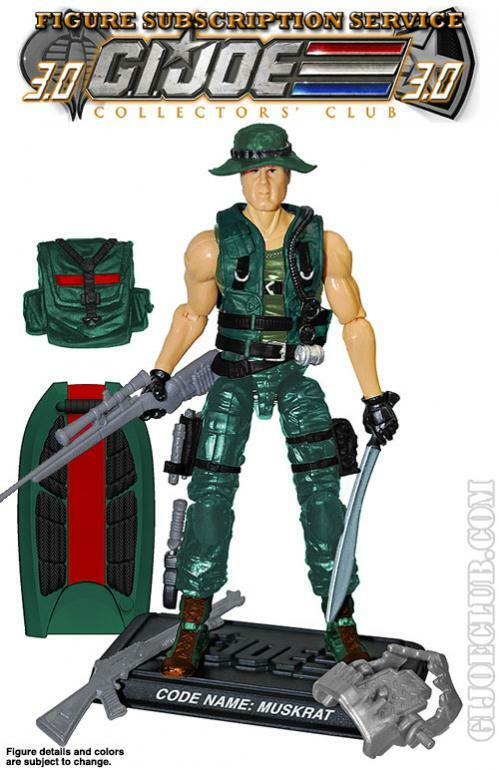 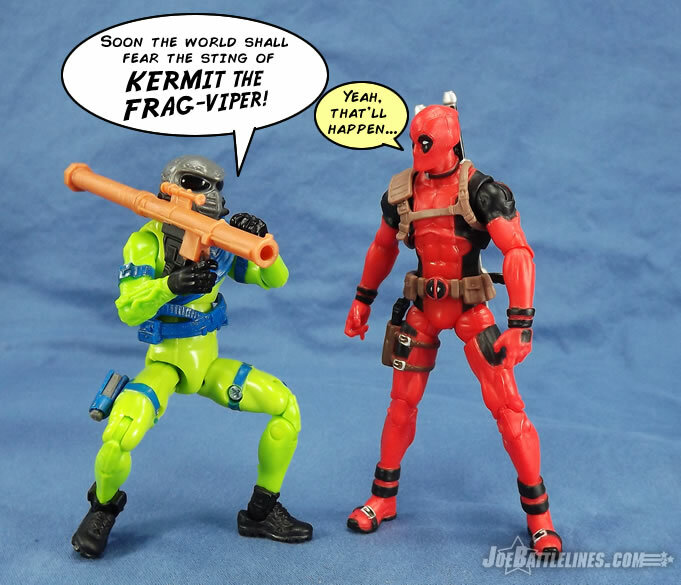 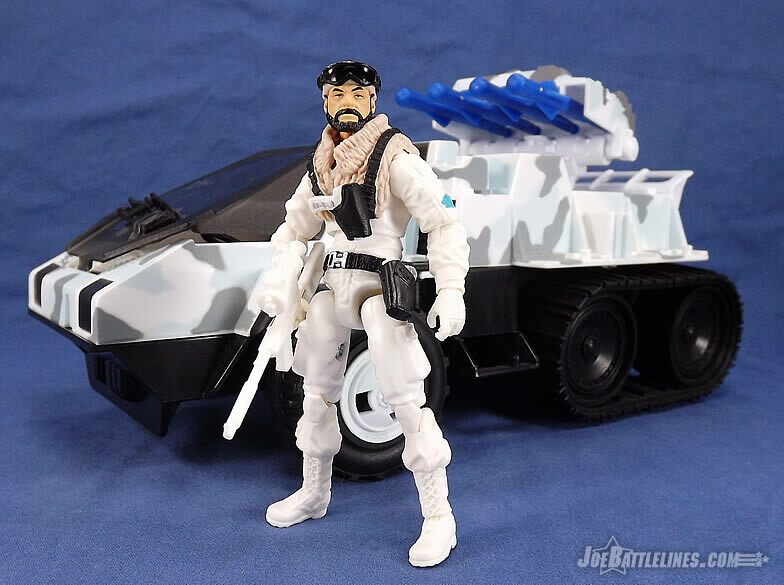 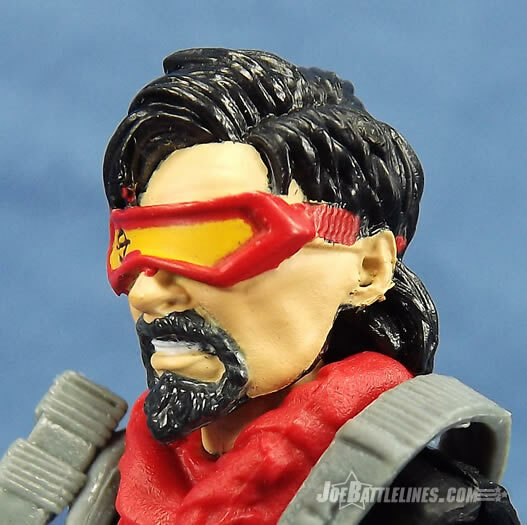 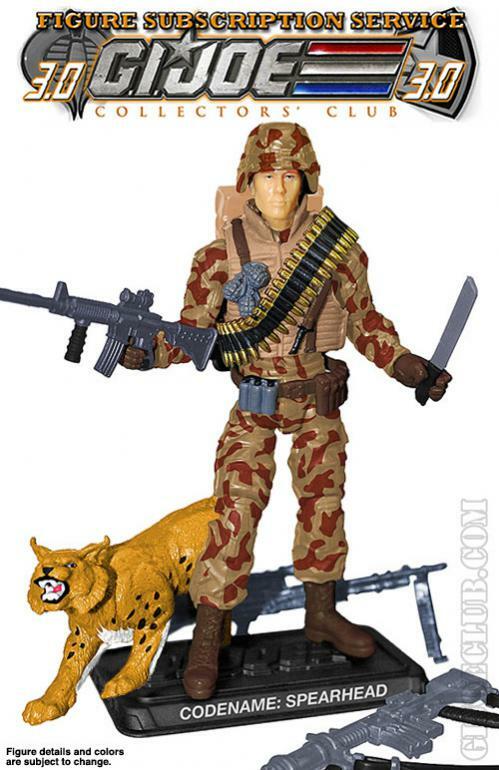 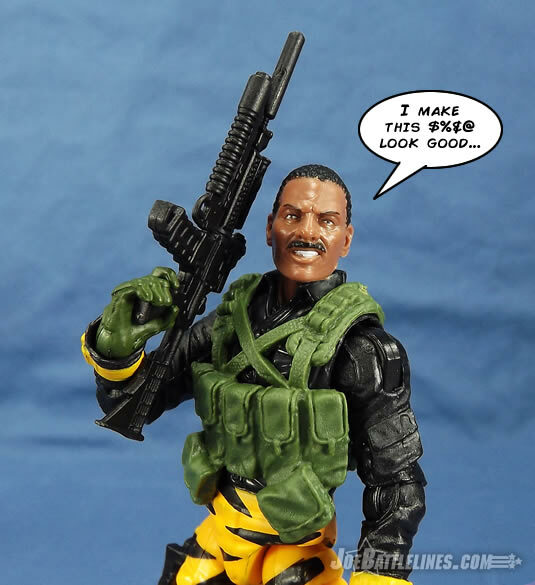 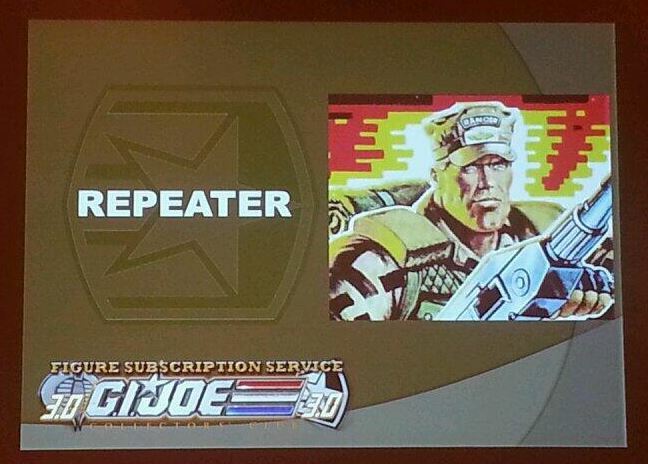 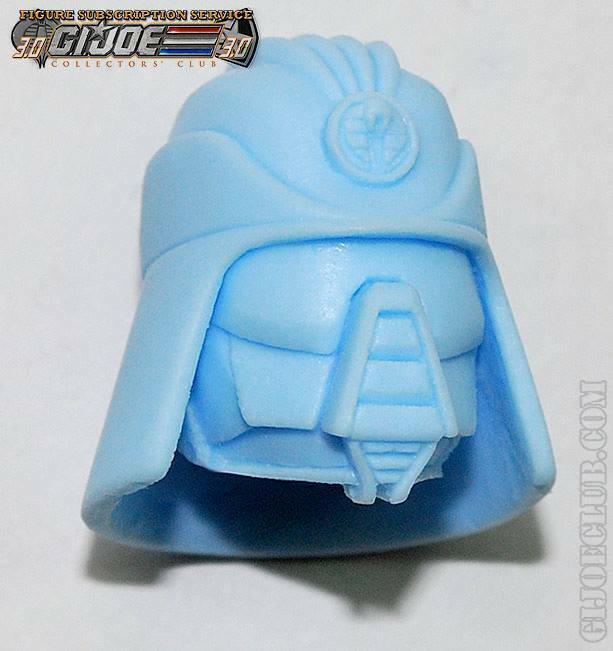 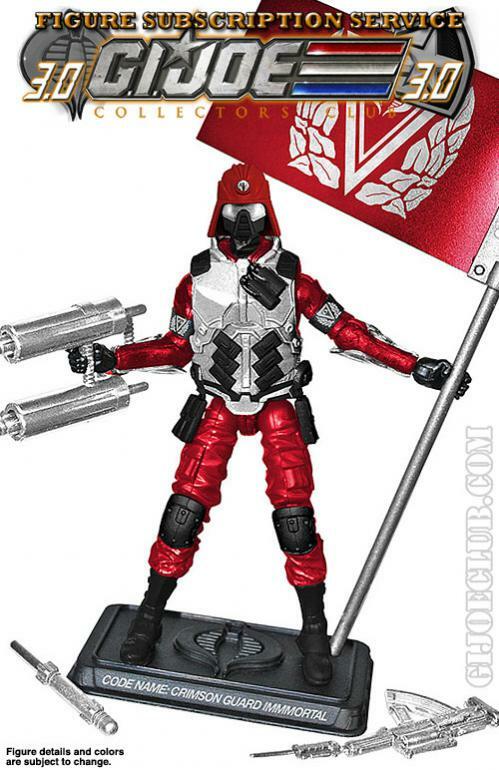 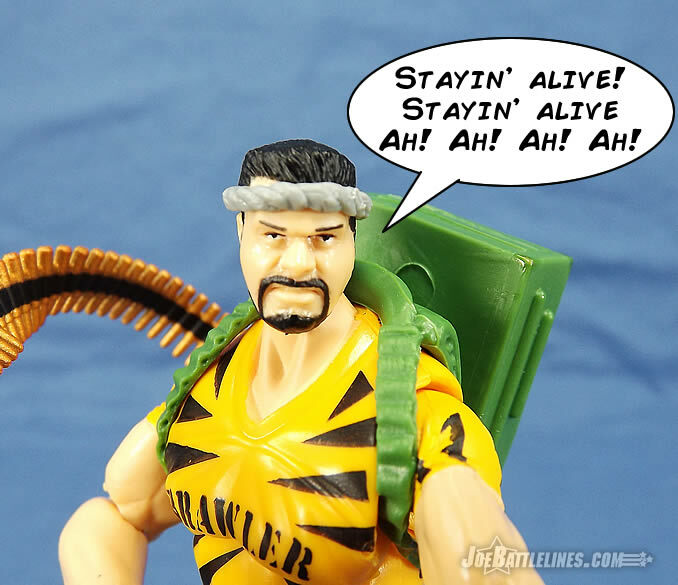 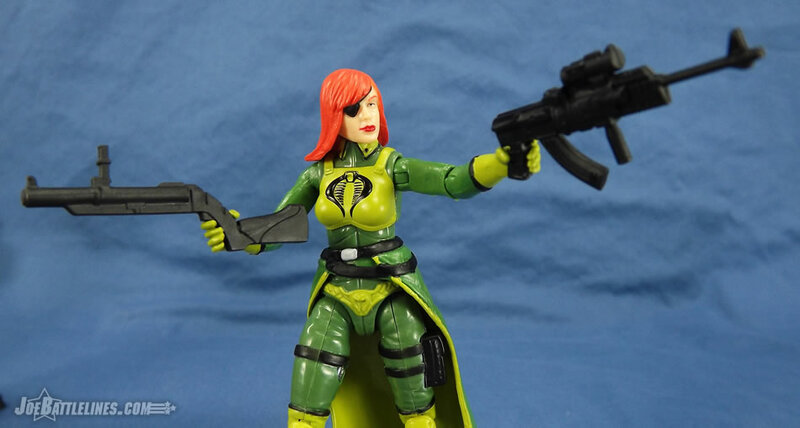 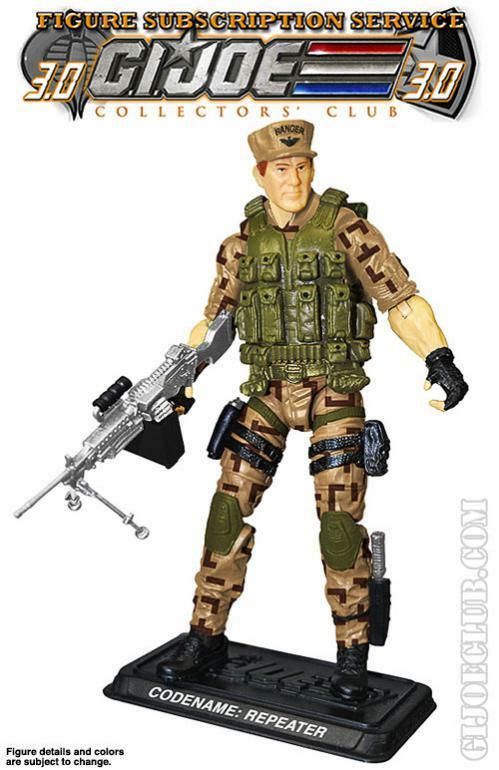 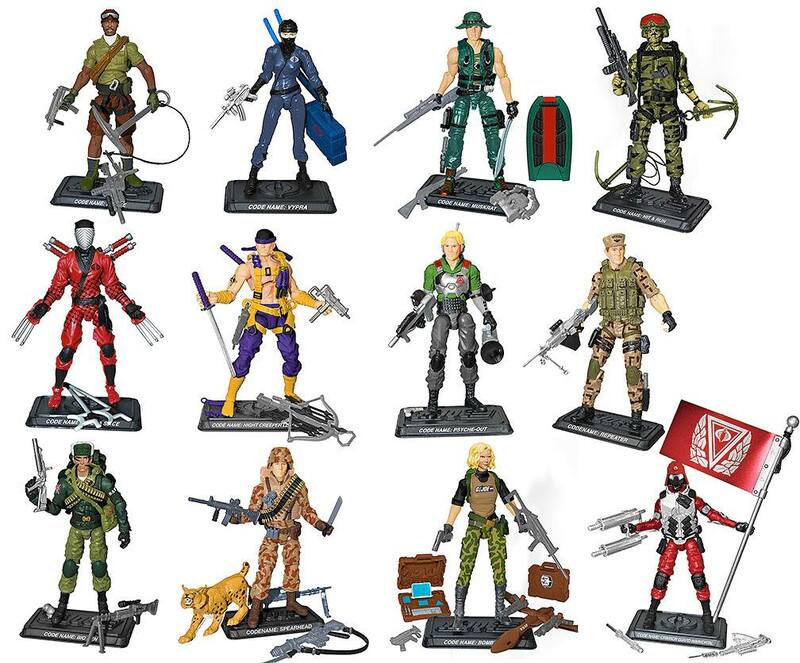 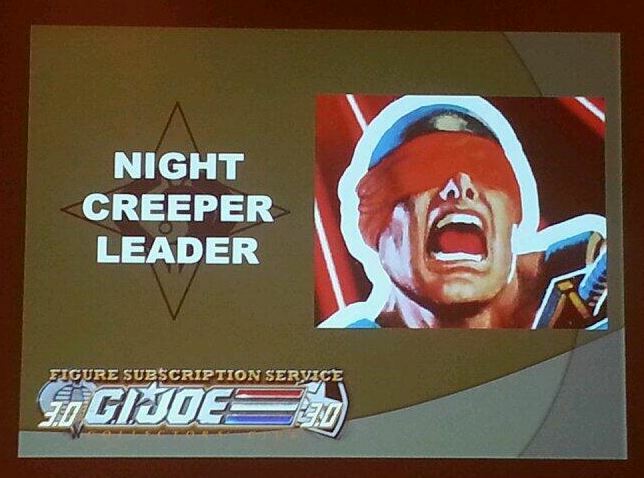 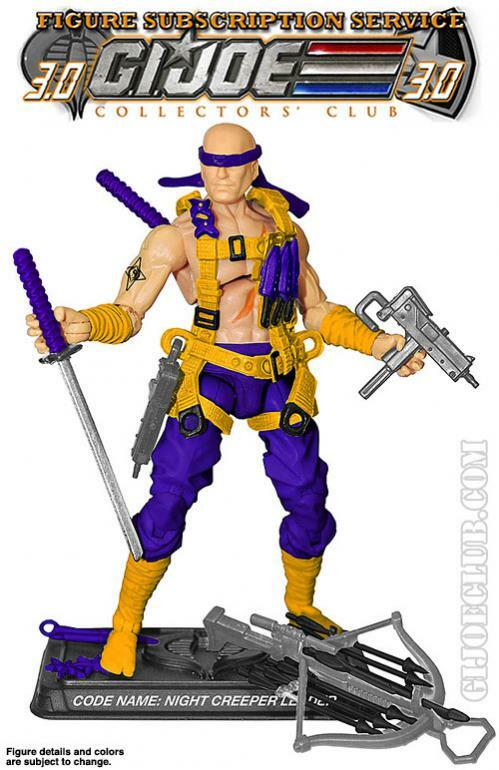 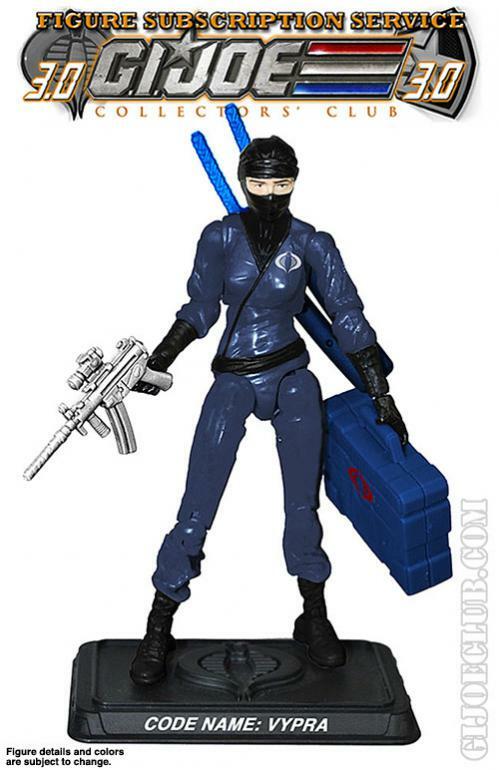 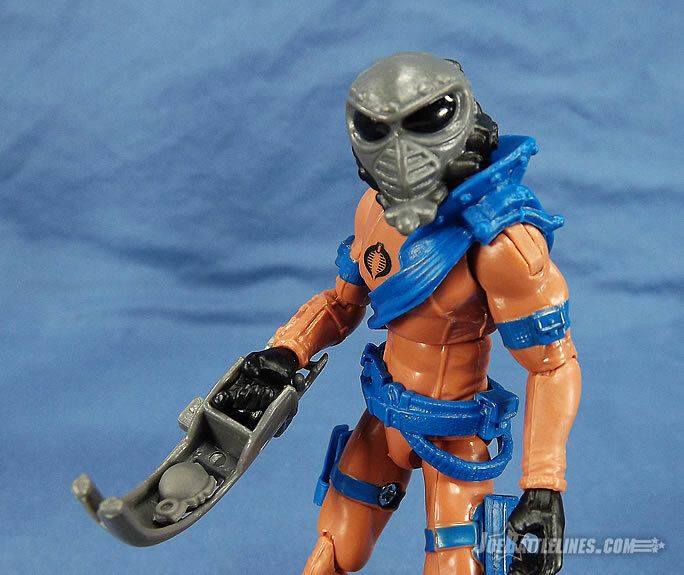 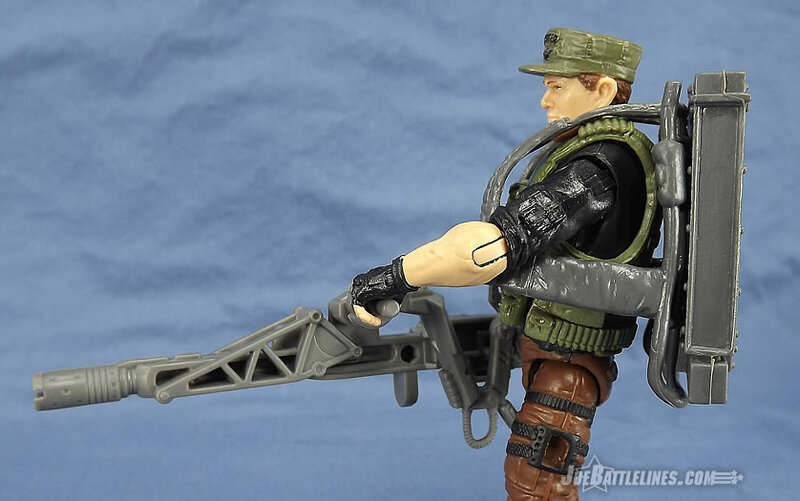 Joe Collector’s Club FSS 3.0, you’ll want to do so before June 30, 2014!